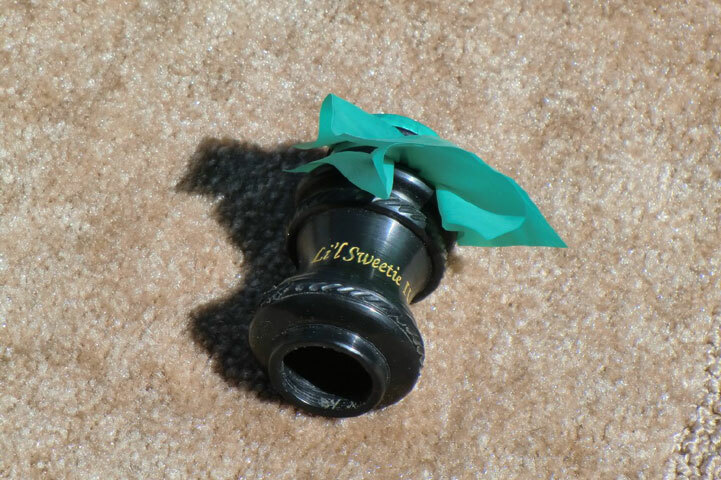 The tube call can make any sound a turkey can make, and it is relatively easy to learn. For people with dental problems, it is a real advantage. The call can make an extremely realistic gobble. It does require 1 to 2 hands to operate properly. I have added a small compact tube call that is made of a machine shop plastic. Very tough! It has my characteristic ergonomic shape, but you don't have to "baby" it. Ask for my "Lil Sweetie". I have added the "Lil Sweetie II call to my line. 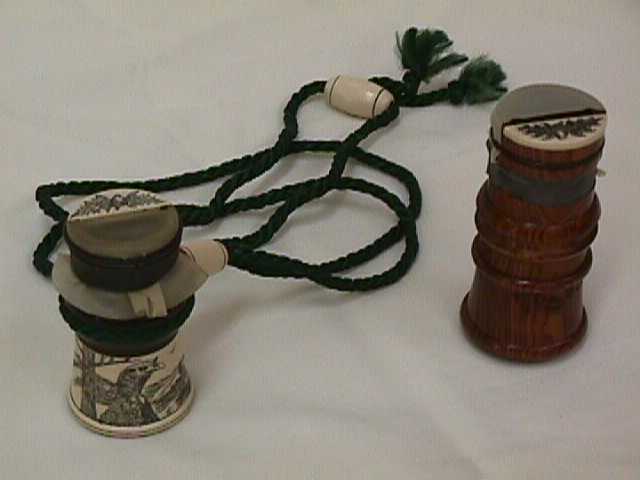 This call is made of Delrin and can be used with 1 or 2 reeds. It is definitely a hunting call and is practically indestructible. This is one of my favorite fall calls as it makes "turkey talk" extremely well. These calls are custom made to the customer's specification. For more information or prices, please call or e-mail us.